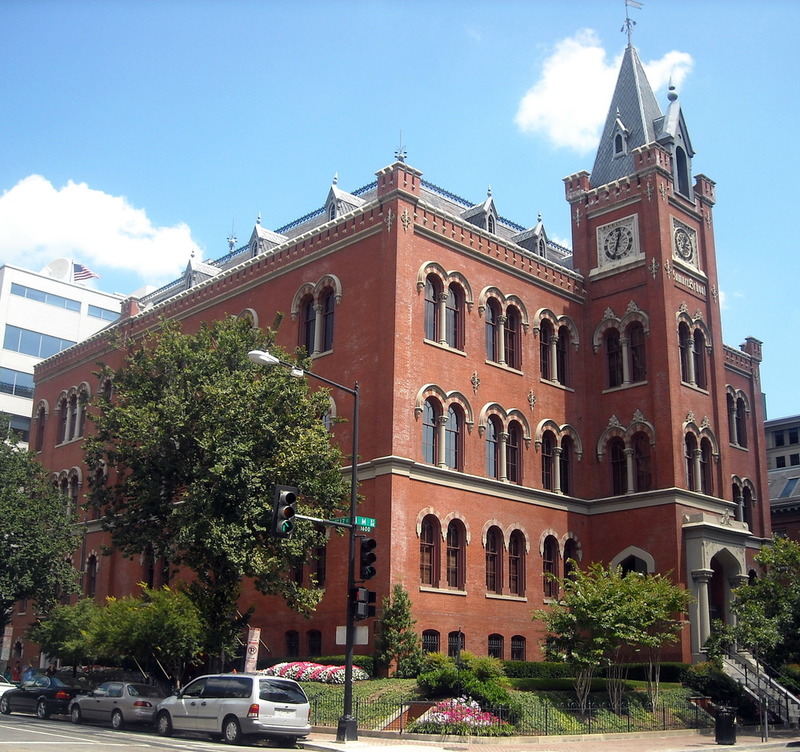 The Sumner School, 17th and M Streets, N.W. Washington, D.C. The Pre-Columbian Society of Washington, D.C., hosts monthly illustrated presentations by professionals in the fields of archaeology, art history, anthropology, history, linguistics, museum curatorship, and related areas. Meetings are held at the historic Charles Sumner School Museum and Archives and, generally, are the first Friday of every month. Light refreshments begin at 6:45 pm, followed at 7:15 pm by hour-long talks and question-and-answer sessions. All meetings are free and open to the public. Following these talks, Society members and guests are welcome to join speakers for a relaxing dinner and lively discussion at a nearby restaurant. For information about our upcoming monthly presentation, click on Events. For directions and advice regarding public transportation and parking, see below for meeting location. Meeting dates for 2019 are shown below. All dates are Fridays, unless noted otherwise. Here is a sampling of recent talks presented at our monthly lecture meetings.